The mind, upon processing the guttural vocalization that it verbally identifies with the uniquely human concept of war in our innumerable societies and languages, surfaces many different images. For some of us, the internal visualization of war brings forth the idealized glory of heroism, honor, and valor on the battlefield. For others, it is a reminder of the human costs – the despair, the unforgettable stench of human bodies, mixed with fear and death, the destruction of sometimes centuries of hard sweat and labor in the few moments it takes a bomb to drift down, without mercy, from the sky. And for some, who have never fallen for the grandeur or lived through the fear, the word is merely some abstract concept, like death itself, perhaps – conceptualized by the brain as a placeholder for that which only exists on the periphery, in the realm of stories and images seen while idly surfing through the Internet, until it comes to find them. 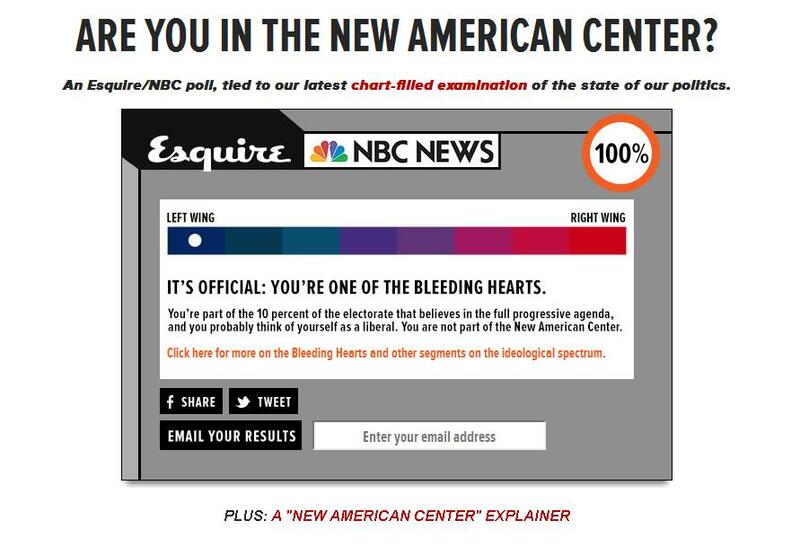 Bleeding heart, and proud of it!